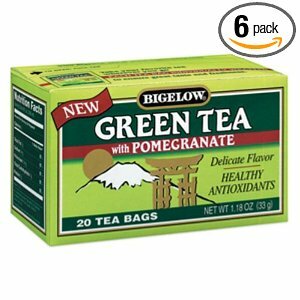 There are a lot of products and food items that I find myself always using or eating that I just cannot get enough of. Many of them just make my life easier or fill a specific need that I cannot find better through anything else. 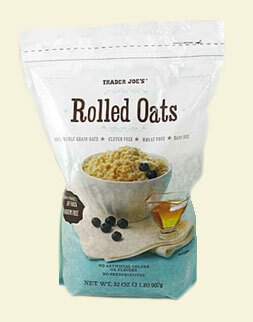 These oats are available at Trader Joe’s stores for only $3.99/bag. 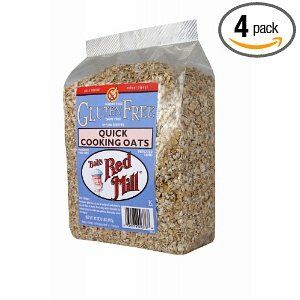 That is a STEAL for gluten free oats and they are amazing, only problem is there is not a Trader Joe’s anywhere near me in Texas… I stock up as much as the 50 lb luggage rule will allow everytime I go home! These oats do not seem as fluffy as the Trader Joe’s, but I have found them in Wal-Mart, Kroger, Sun Harvest, Market Street and various other stores. They are almost double the price of Trader Joe’s unless you buy them in bulk from Amazon. When I became gluten intolerant I was okay giving up bread, but corn bread was one of my favorite things. 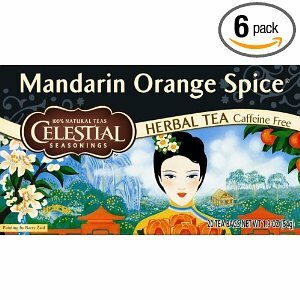 Up until my sister found this brand, I was so disappointed by every other brand I tried and had not ventured to make my own. I fell in love with this one and can demolish a batch in no time at all if given the opportunity. Chia seeds make my breakfast oats super deeeelicious!! 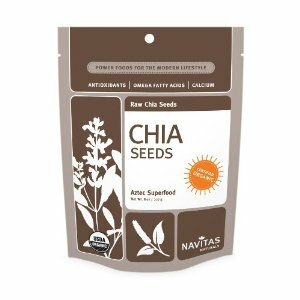 You can buy chia seeds just about anywhere, but they are readily available on Amazon, I find them in bulk at Costco… BUT watch out if you are traveling home with them… both times I brought a package back I had a disaster! #1 I placed the bag in my carry on and got stopped by security after going through the machine because they thought it was a drug… yeah I felt AWESOME… and my Mom was there to witness the whole thing, proud mother I am sure. That’s it for now… pretty sure I will have plenty more to add next Wednesday!! Enjoy and have a great day! 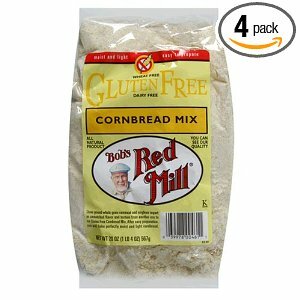 Posted in Body in motion, Gluten Free, Just Jessica, Main Course and tagged amazon, Bic Band, Bob's Red Mill, chia seeds, corn bread, cornbread mix, Gluten Free Corn Bread, Gluten Free Oats, Healthy, Love, sun harvest market, trader joe, Trader Joe's. Bookmark the permalink. You are awesome girl!! Lovin your posts!! Thanks for following my blog… it is definitely a work in progress. How is your friend doing that found out she was gluten intolerant a while back? Just placed an order so I could try some. I know I loved another one of Pamela’s mixes, so I am definitely going to take your word on the excellence of the cornbread mix. I appreciate you sharing that tip! Hope all is well with you! School is almost done for me 🙂 Take care and feel free to share other gluten tips with us… I might have you guest blog if you would be ok with that? ?